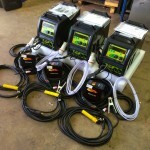 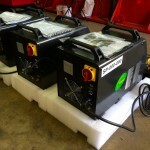 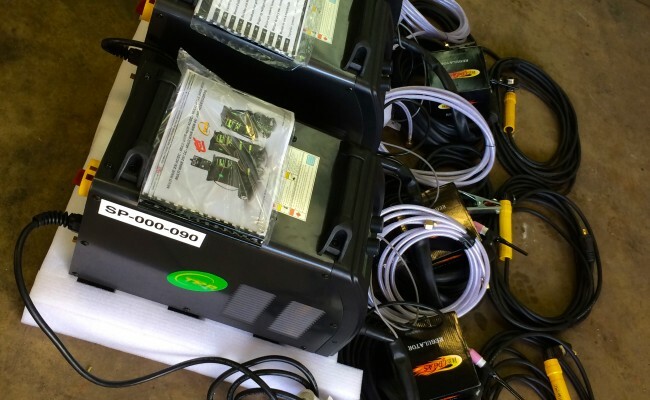 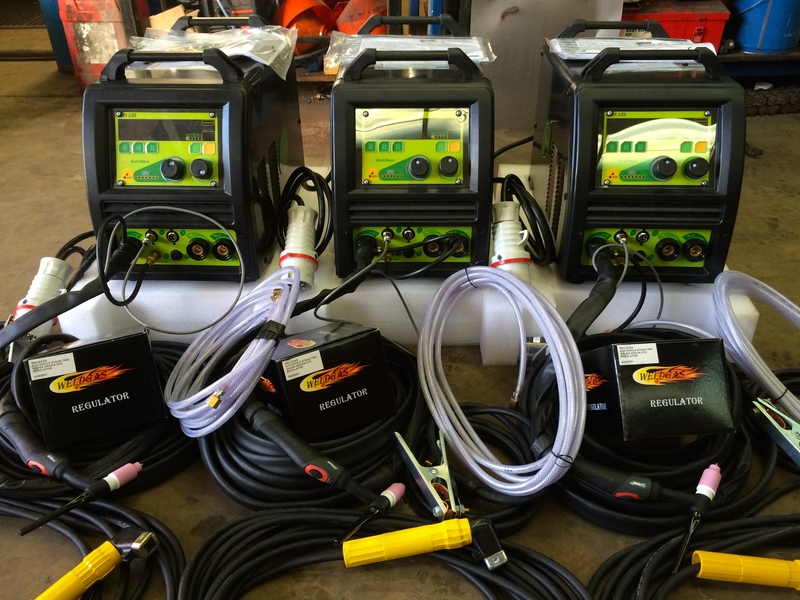 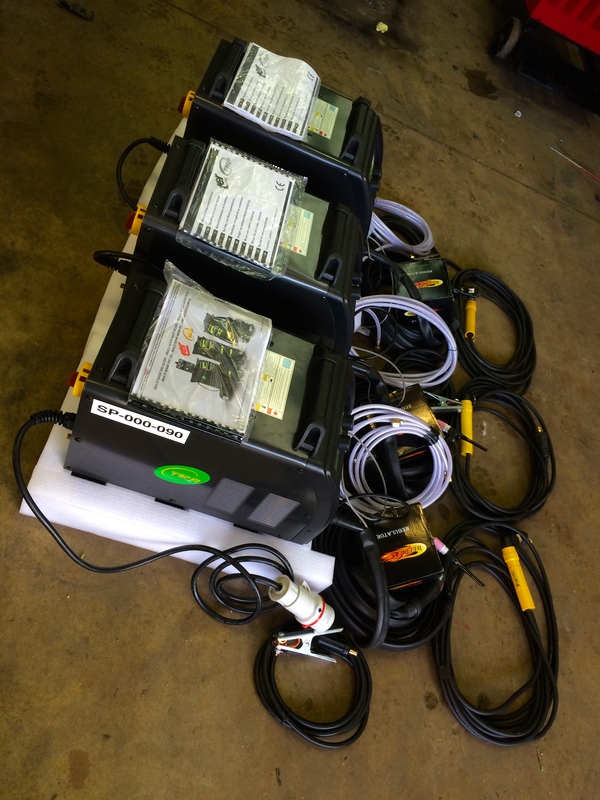 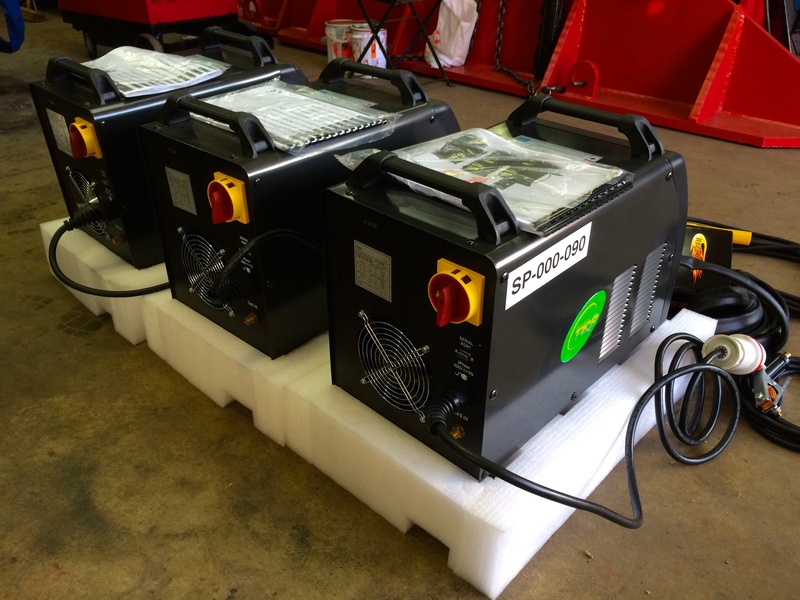 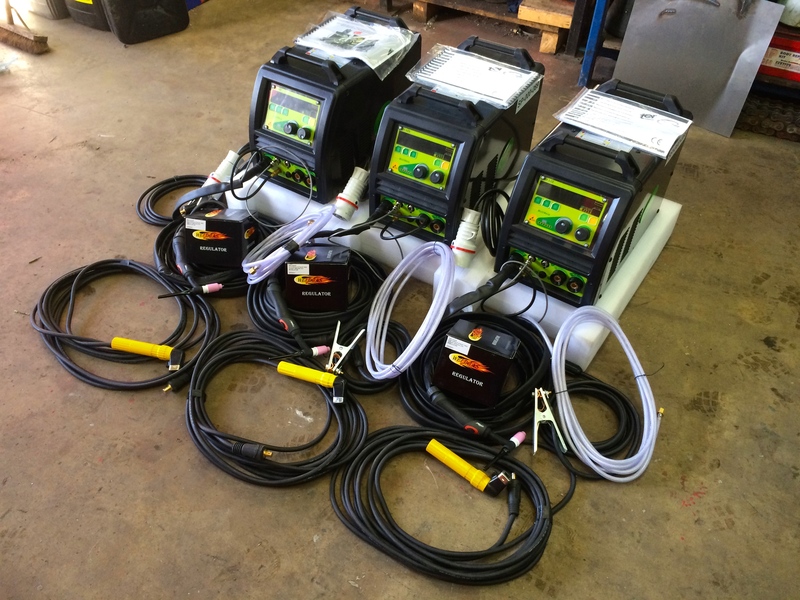 Synergic TIG welding Inverter with HF arc starting, compact, portable. 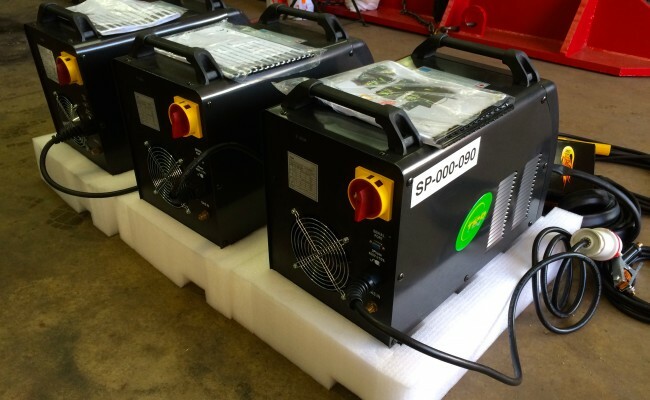 The Multi Wave 250 DC boasts an incredible 250A @ 100% duty cycle. 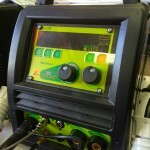 This machine is built for heavy duty TIG welding. 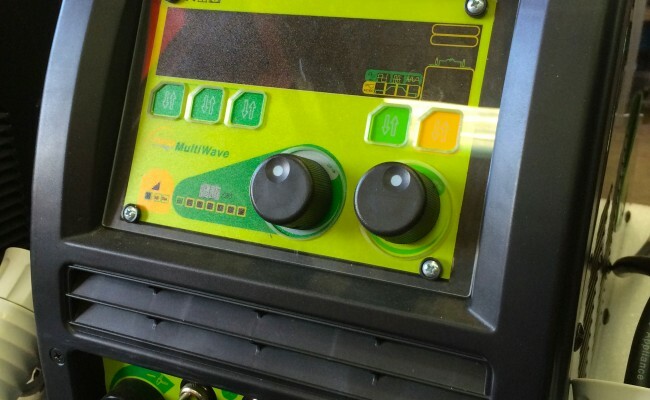 As with all Multi Wave machines, the 250 DC has a simple to use digital control panel allowing the operator to choose Synergic Pulsed and High frequency pulse settings factory installed for most applications. 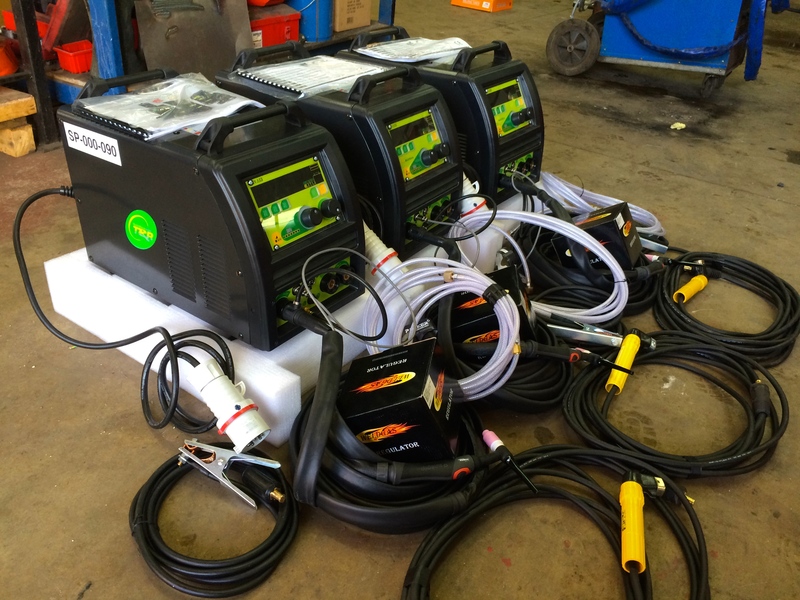 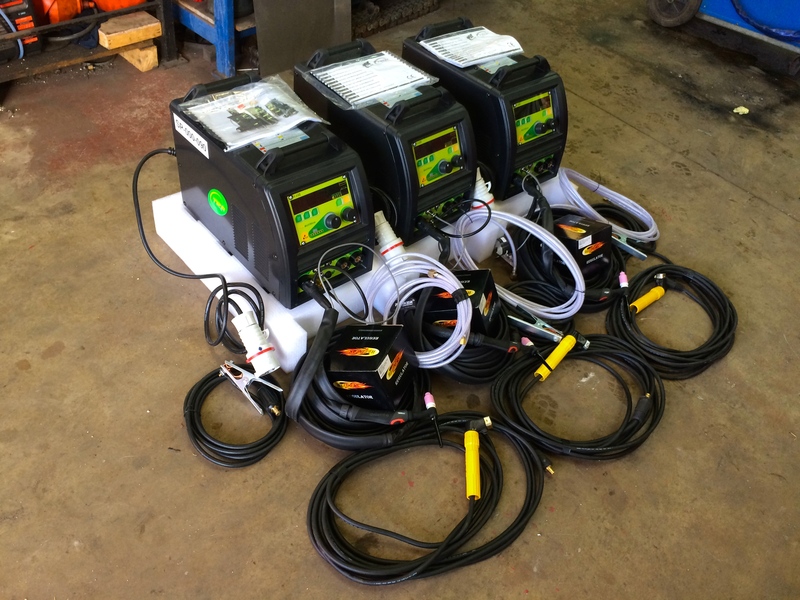 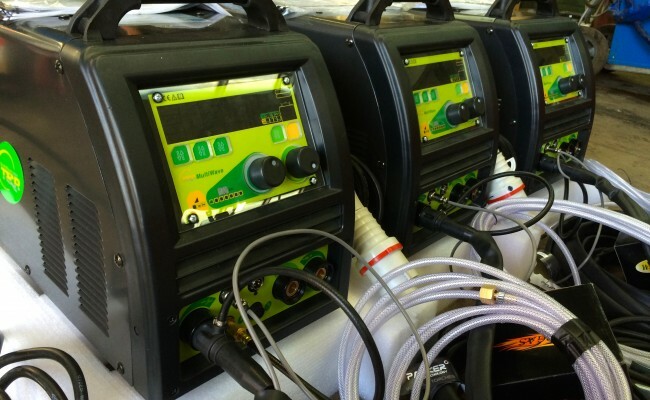 The innovations of the Multi Wave family are built in this portable machine with the result of higher thickness of welding material at faster speed. 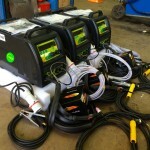 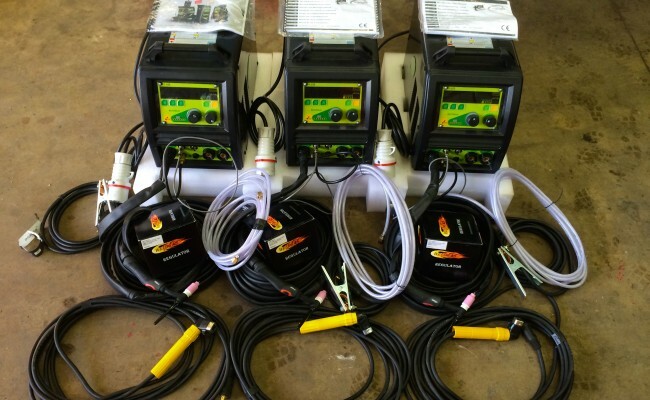 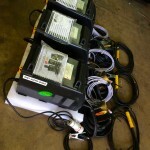 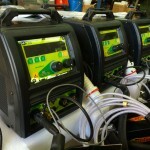 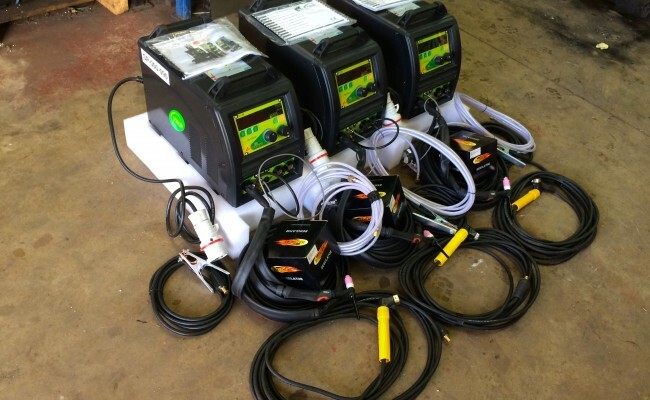 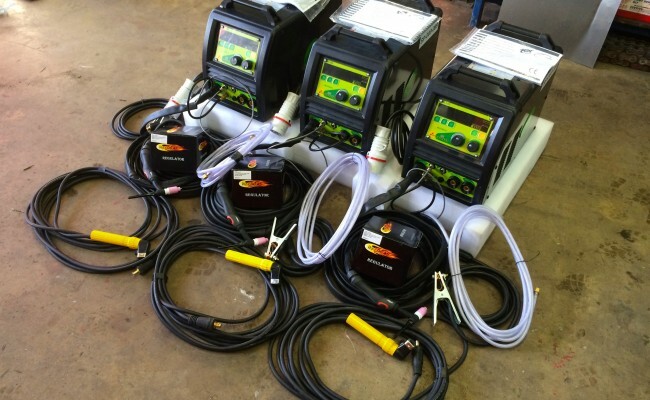 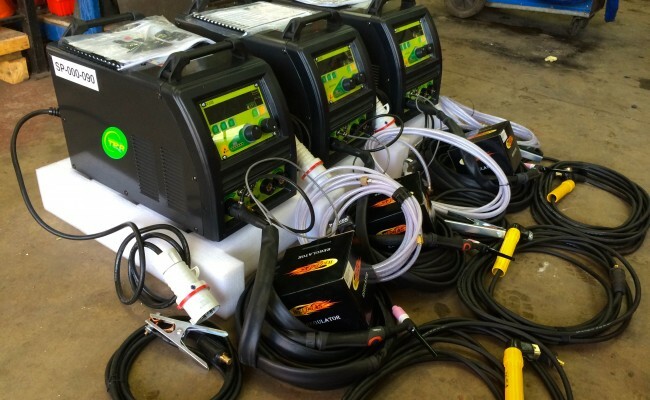 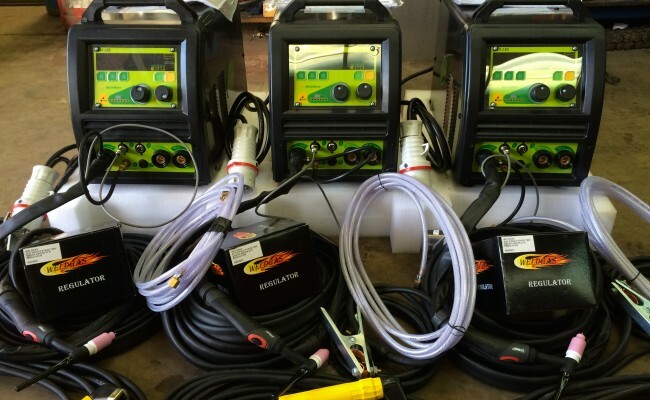 The equipment is complete with all functions to perform professional welding. 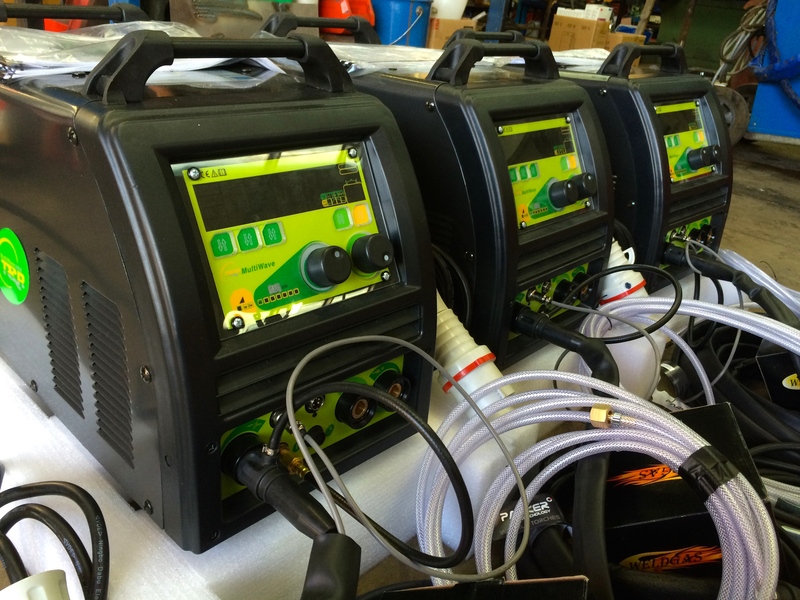 The TAC (true average current) allows pulsation of the arc without extra regulation and the special function of MIX ARC ensures impurity from the welding pool to be eroded in high current applications. 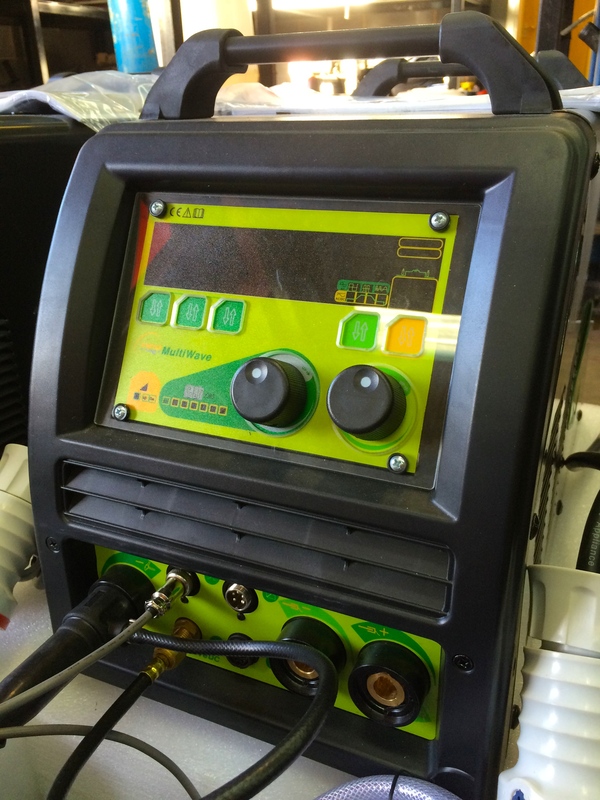 The equipment has the option of the external cold wire feeder system to produce semi automatic welding. 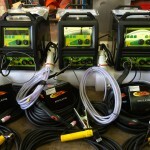 The DC 250 can operate with foot control or digital remote control torch. 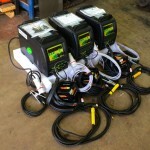 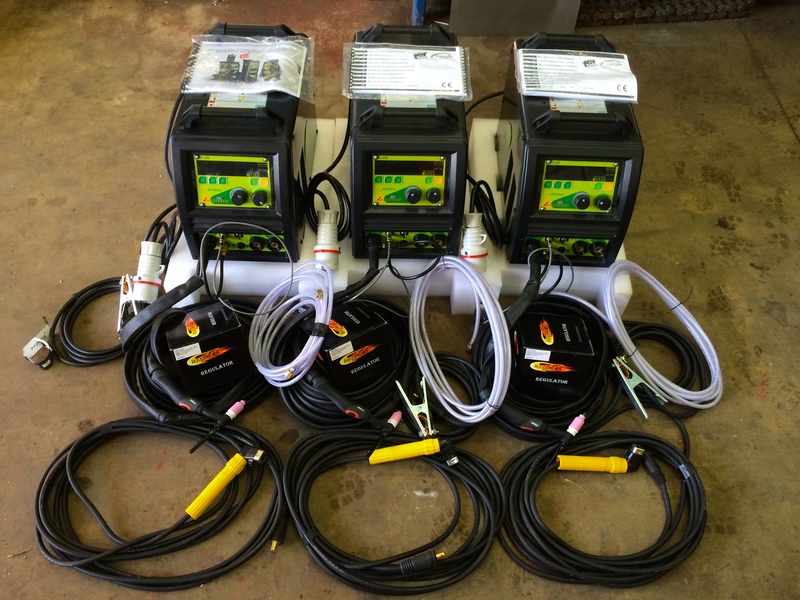 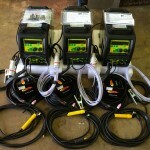 Get in contact to learn more about hiring and buying these machines.